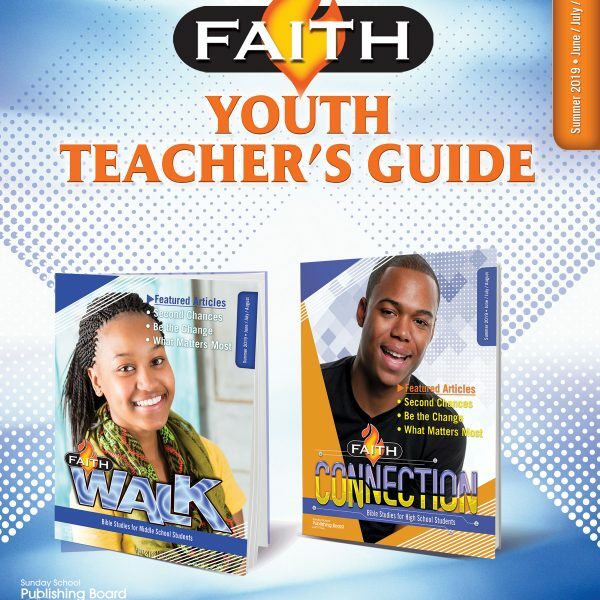 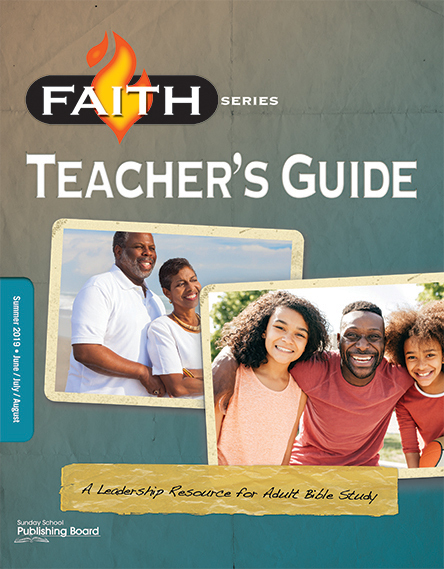 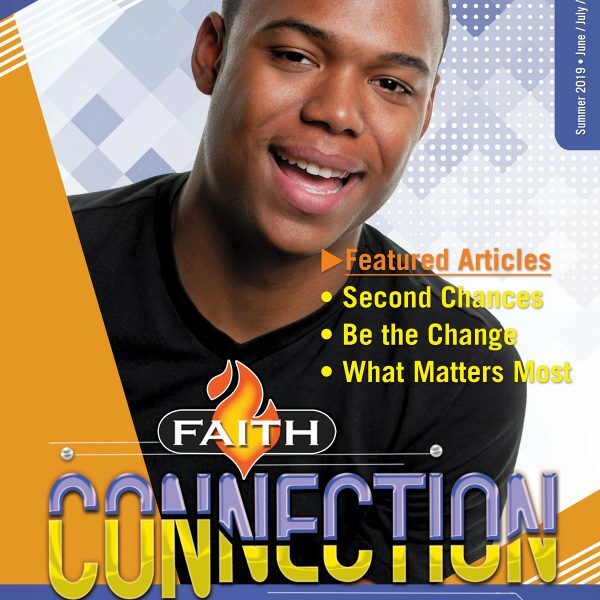 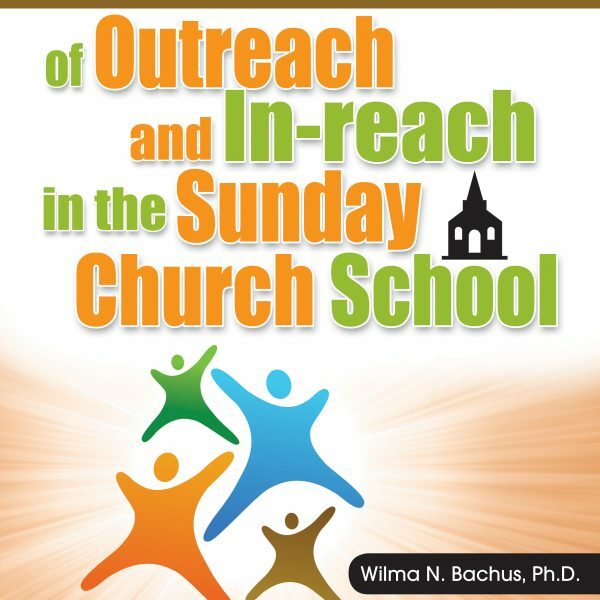 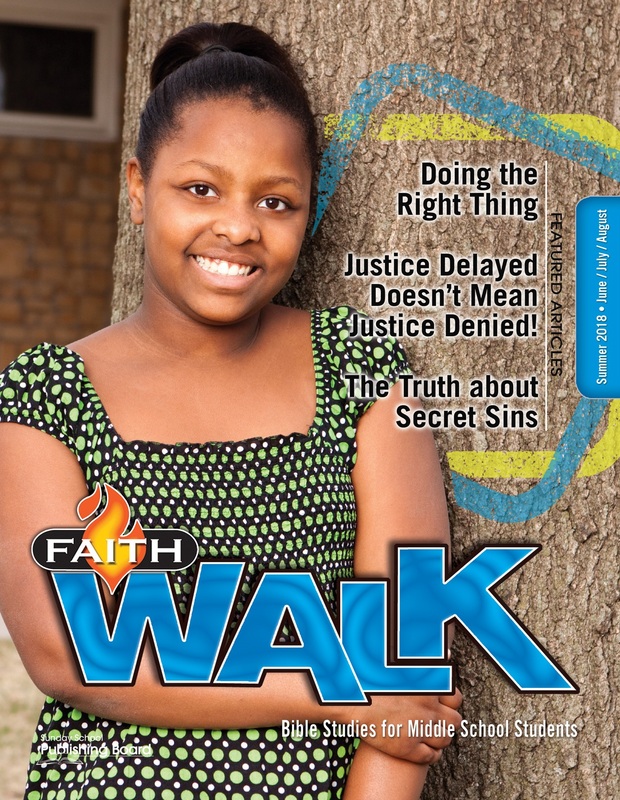 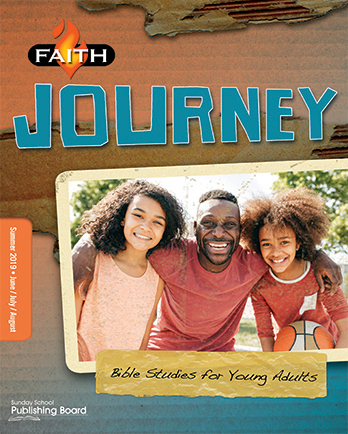 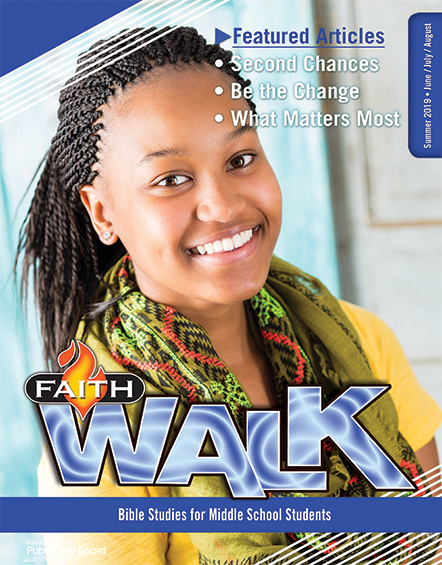 This quarterly’s layout and components boast of a Christ-centered advice column and include great supplemental articles that speak to challenges that middle school students face, such as being inspired to create and live out their creative gifts for God’s glory. 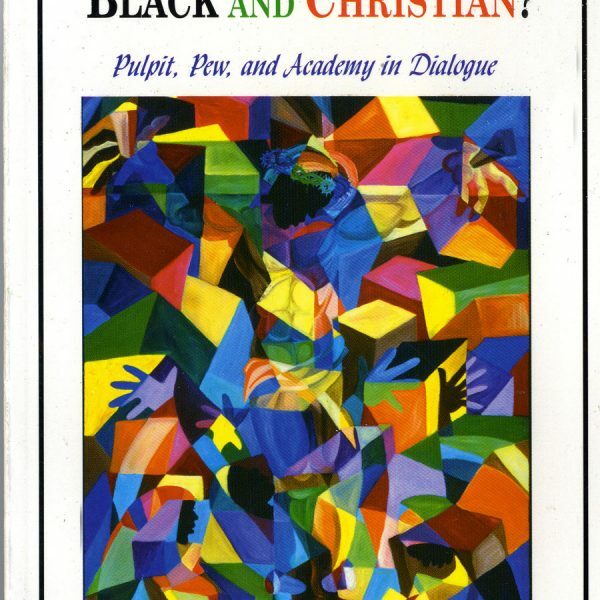 In addition, it contains media reviews. 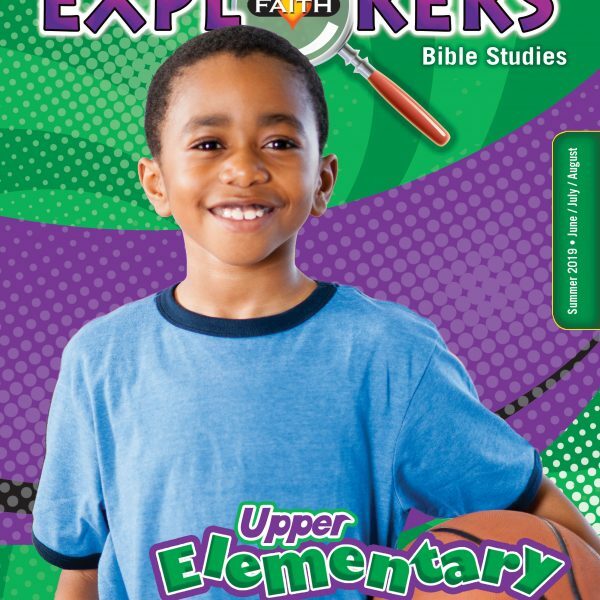 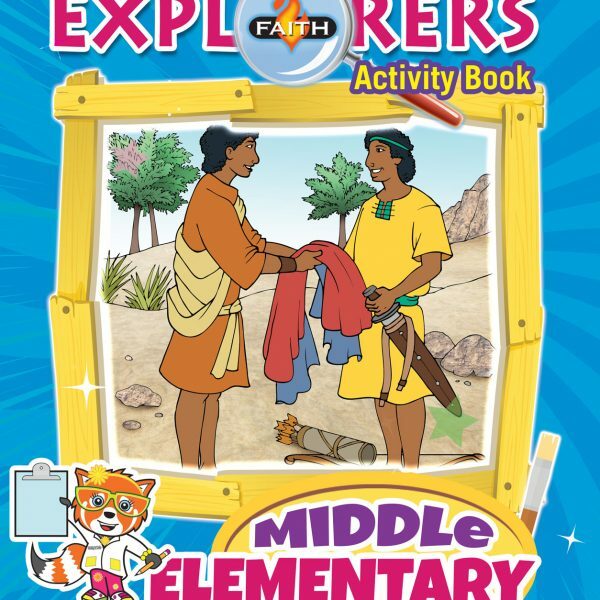 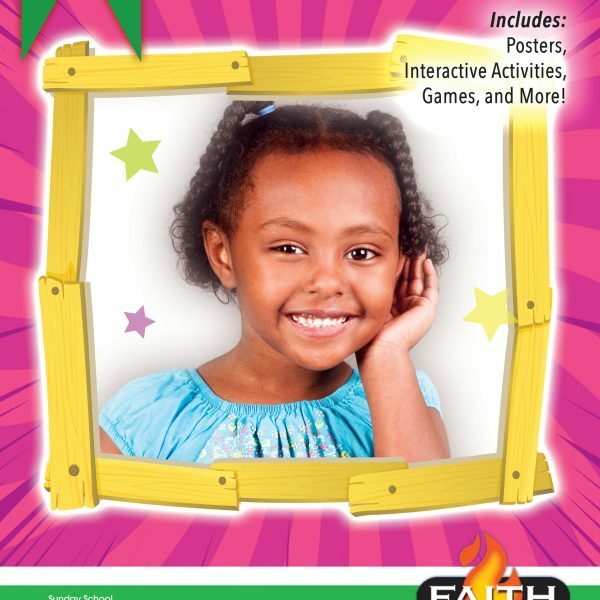 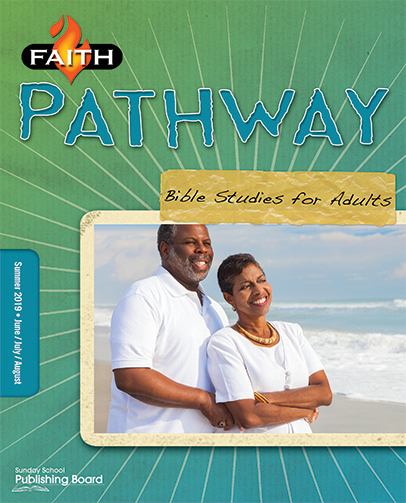 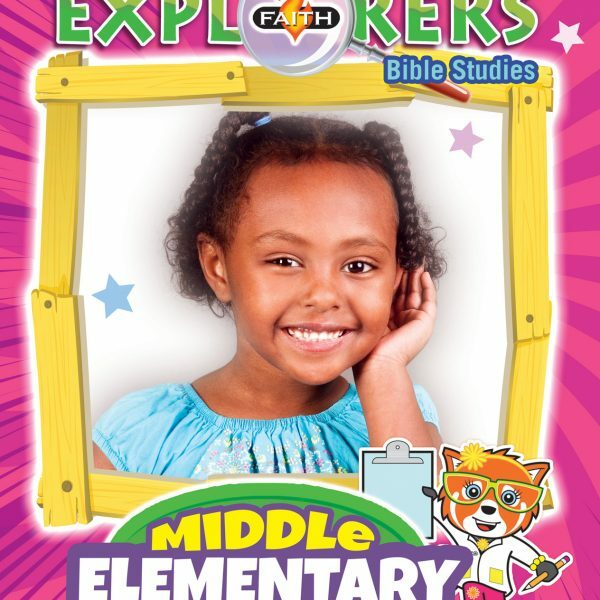 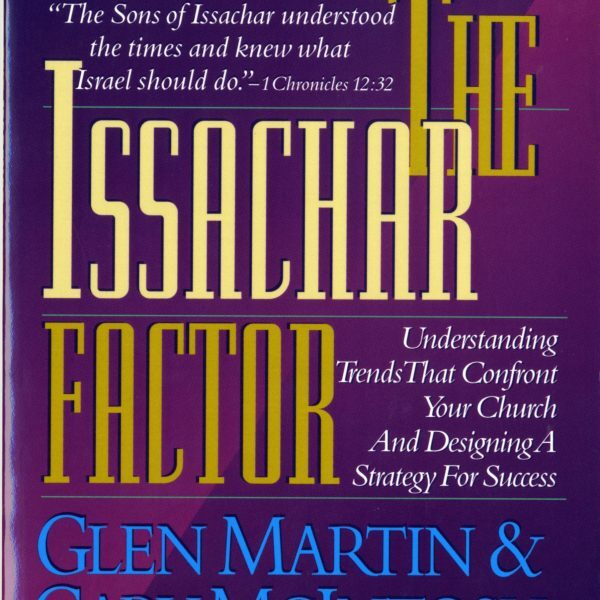 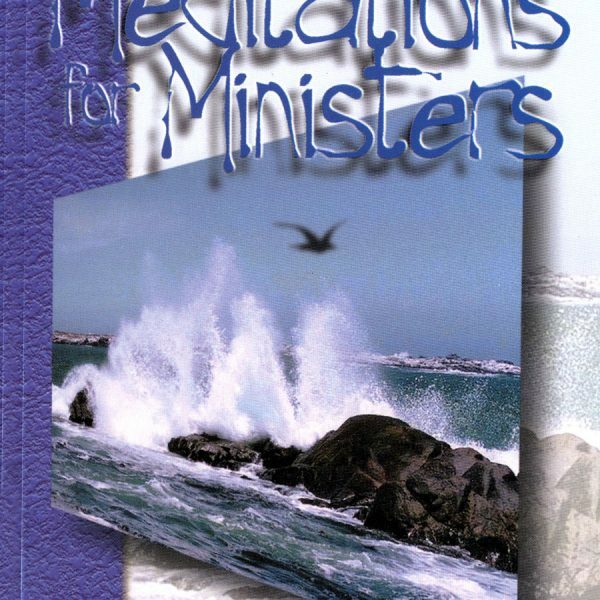 The Bible exposition is concise and the interactive Bible study questions are appropriate for that grade level. 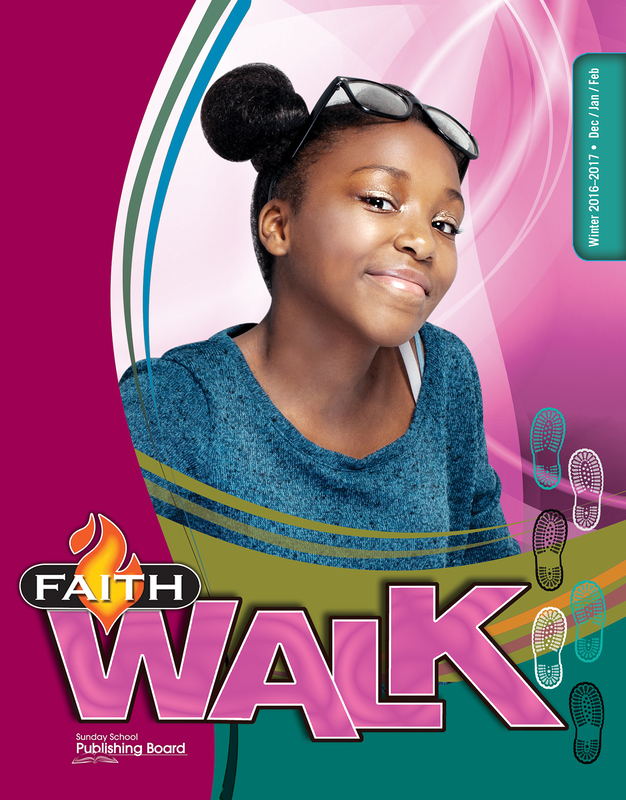 Middle school students also are challenged in living out their faith with life application aids, interactive media mission activities, music, books, and/or movie reviews.